We launched our Canadian pilot in 2015 with 5 women-led Ventures. We now have 25 Canadian Ventures in the network. Meet them below! 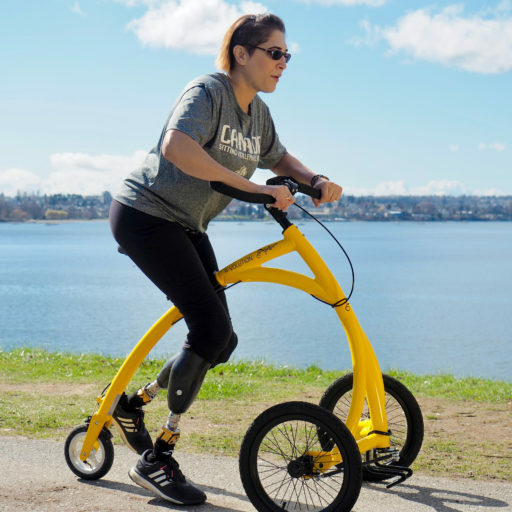 SheEO Venture The Alinker is featured in Forbes — an innovation creating a more inclusive world for all types of bodies. 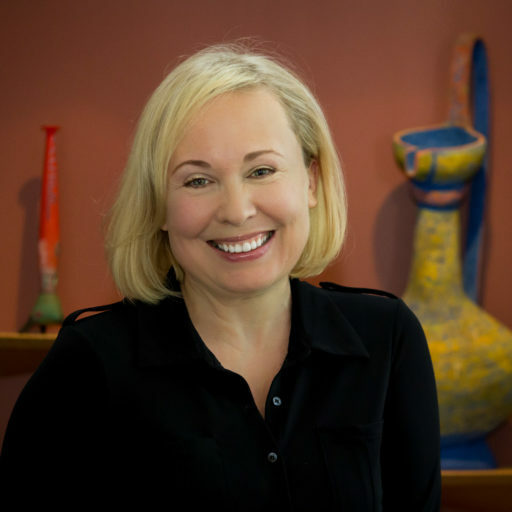 SheEO Venture Patrice Mousseau wins Startup Canada Indigenous Entrepreneur Award for Satya Organic Skin Care! 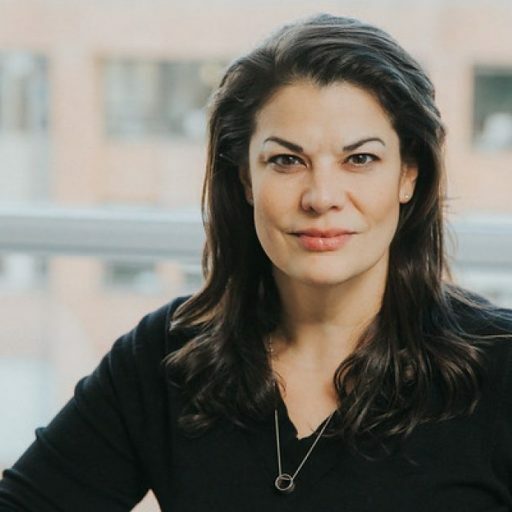 SheEO Venture Nadia Hamilton wins prestigious Harry Jerome Young Award for Magnusmode, an app for people with cognitive disabilities to live more independently. 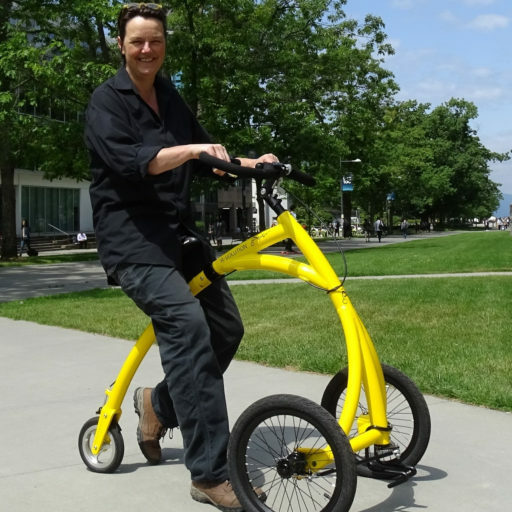 The Alinker is a non-motorized walking-bike designed for people with mobility challenges to maintain an active lifestyle, challenging assumptions about people with disabilities. SleepBelt improves the outcomes related to breastfeeding, bonding, and post-partum depression, while preventing injury and suffocation resulting from infant falls. 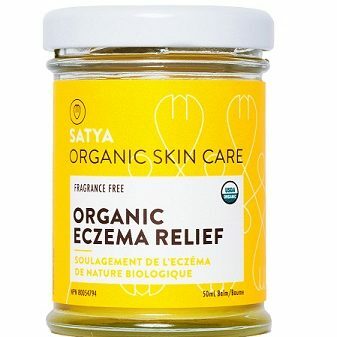 Satya Organics Inc. creates a natural, organic eczema anti-inflammatory that provides proven relief for skin conditions without toxic chemicals or steroids. 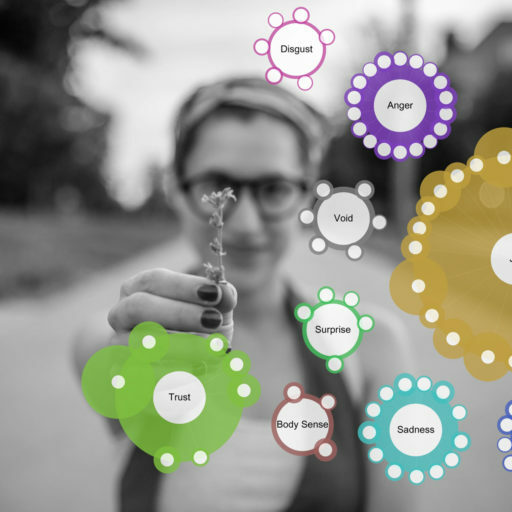 Heartbeat Ai designs emotionally intelligent technologies to help machines understand people’s feelings and grow our collective Global empathy. 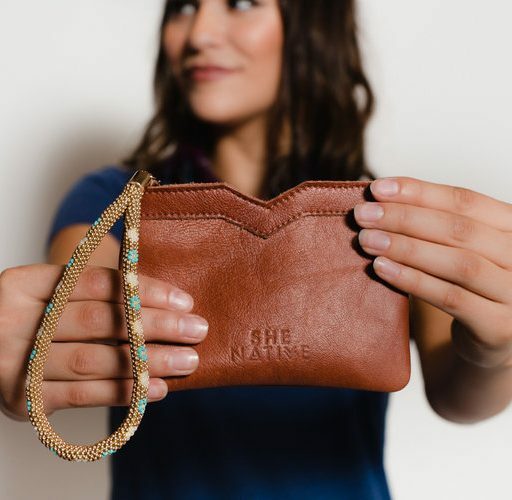 SheNative is a handbags and accessories brand dedicated to the empowerment of Indigenous women and girls. Amoda Tea & Wellness Inc.
Anatomize Studios Inc, & BioRender Inc.
Mandy Woodland Law PLC Inc.